We stock turf on a weekly basis at Ringwould Plant Centre. The turf is fresh high quality cultivated seed grown turf from Kent. Your turf can be collected from Ringwould or we offer a delivery service for Deal, Dover, Sandwich and South East Kent. We supply turf only or a supply and lay service is available as we are an experienced team who can assess the site, undertake any agreed necessary ground preparation such as stone stripping, rotovation, soil improvement or drainage and lay your turf to a high standard as well as advise on aftercare. 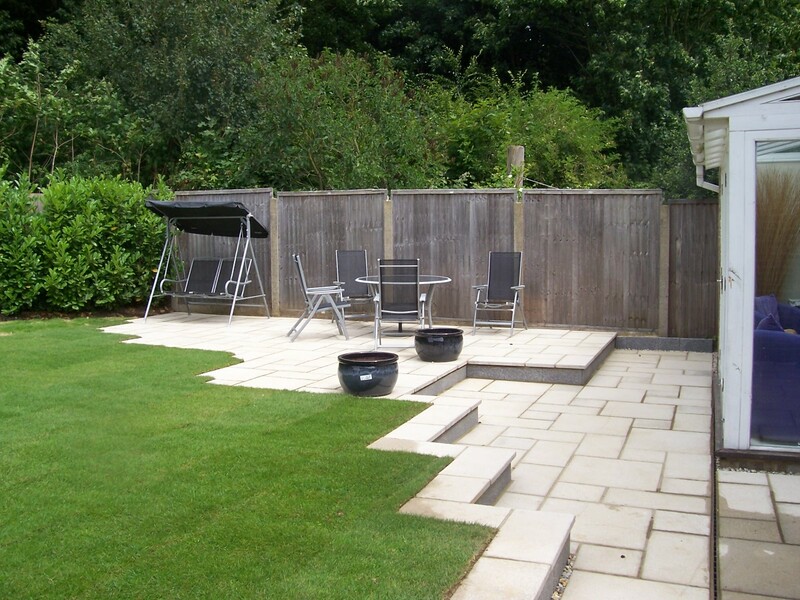 The turf is locally supplied from Kent and very competitively priced. We also supply screened topsoil in small quantities through to bulk loads, competitively priced and deliver across Deal, Dover, Sandwich and South East Kent. Bark and woodchip for weed control is also available in bags and in bulk. 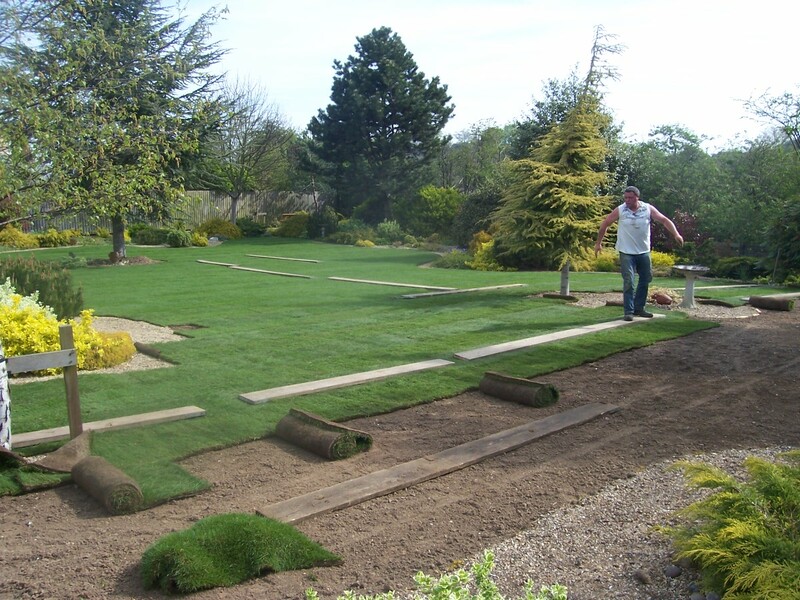 We have over 25 years of supplying, laying turf and ground preparation. Please contact Paul Sims for details.